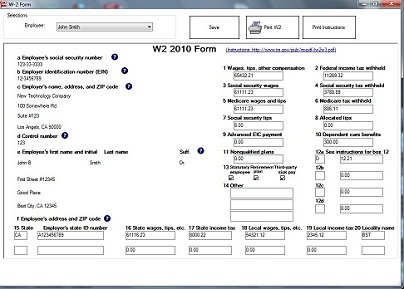 ezW2 2018 software is being sold as a desktop version for greater security and peace of mind. 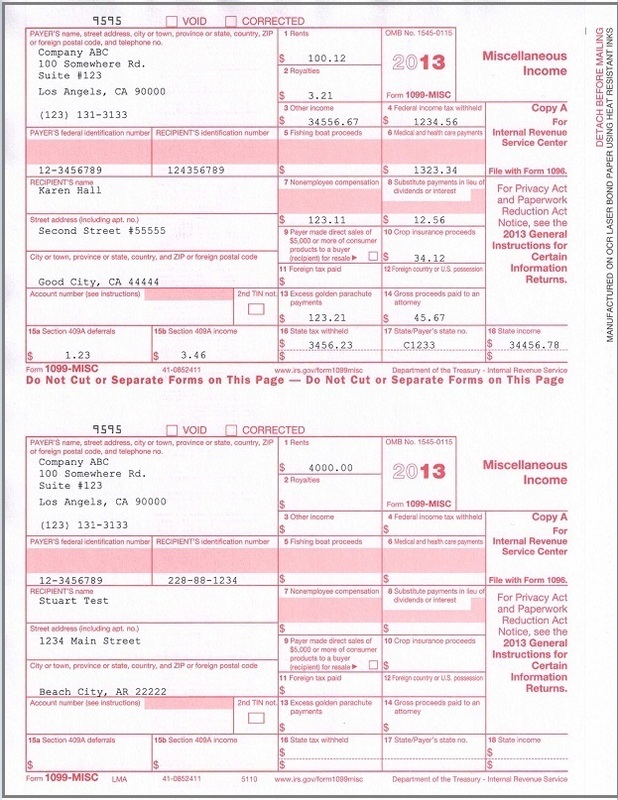 Los Angeles-Long Beach, CA (1888PressRelease) January 19, 2019 - Employers seeking an easy way to file W2 and 1099-misc form before Jan 31, 2019 tax form mailing deadline should try out ezW2 software from halfpricesoft.com. 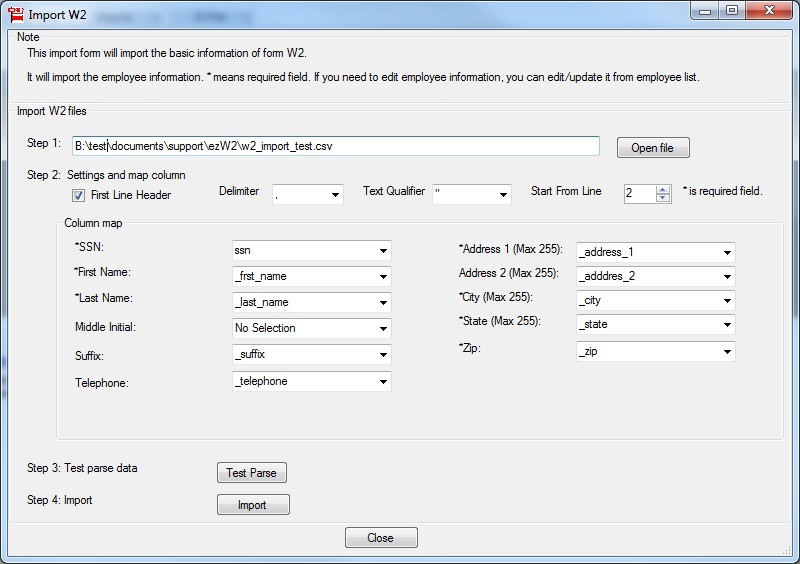 Newest ezW2 2018 is a desktop version for greater security and peace of mind for business owners and accountants. 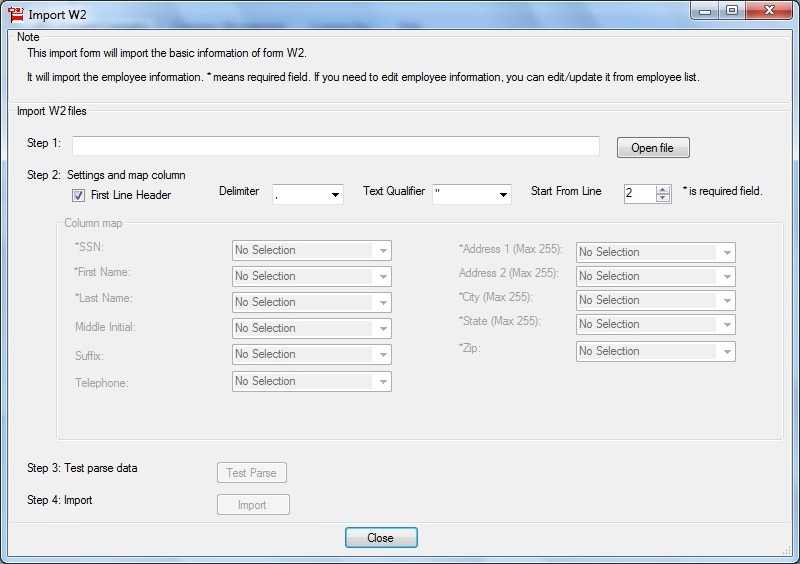 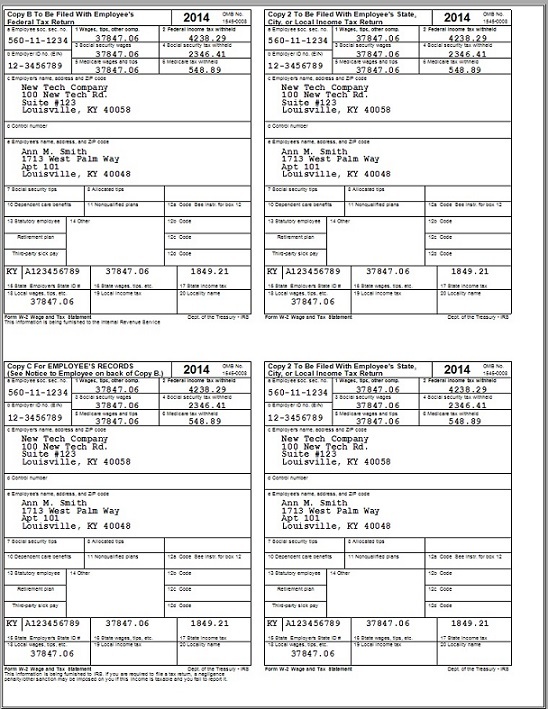 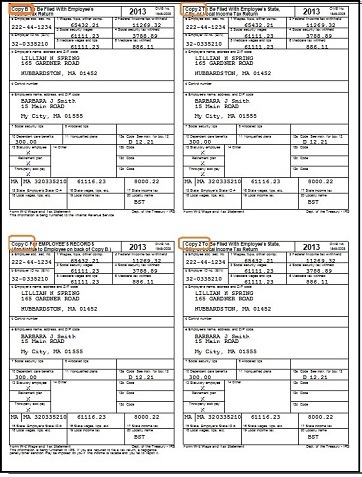 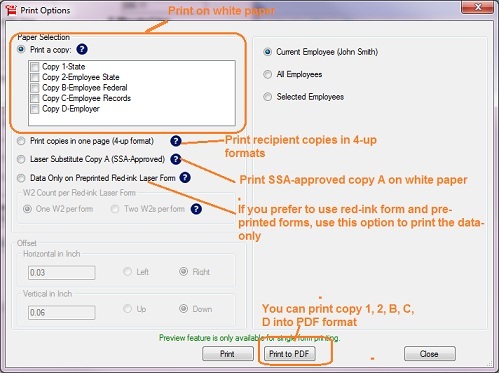 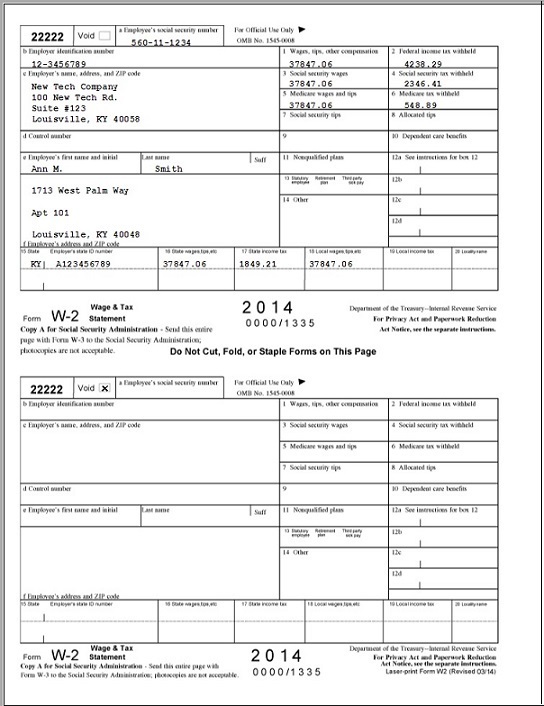 W2, W3, 1099 MISC and 1096 forms are available to print quickly and easily. 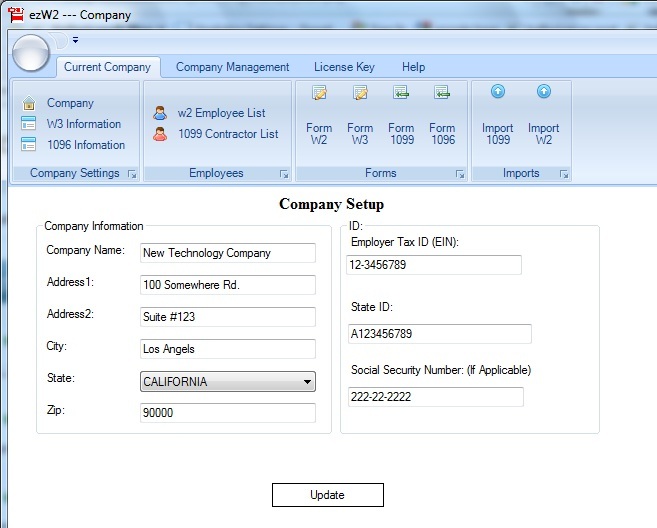 There is no limit to the volume of clients added to the system, making it a better bargain for accountants.